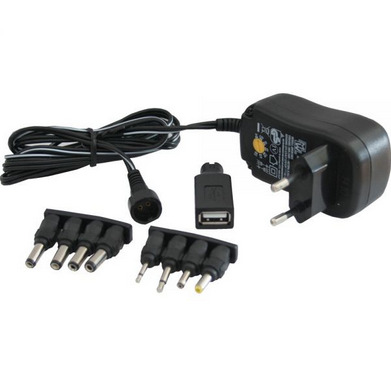 Universal Power Supply with Different Plugs is equipped with a standard European 2 pin plug and can accept both 110-120V and 220-240V, so it can be used all over the world with a correct plug adaptor. 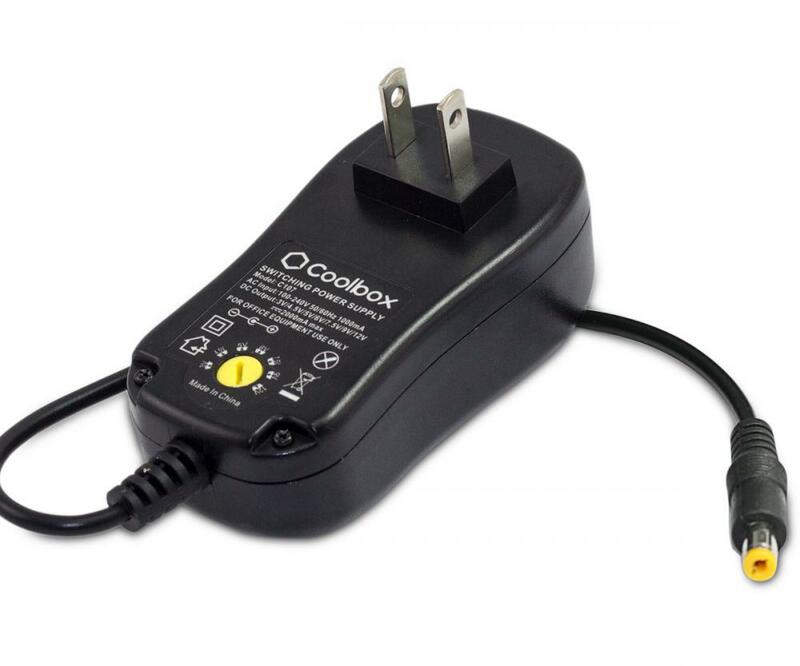 It is very compact, lightweight and easy to store in travel bags, suitcases, laptop cases or briefcases, making it the ultimate choice for travelling. 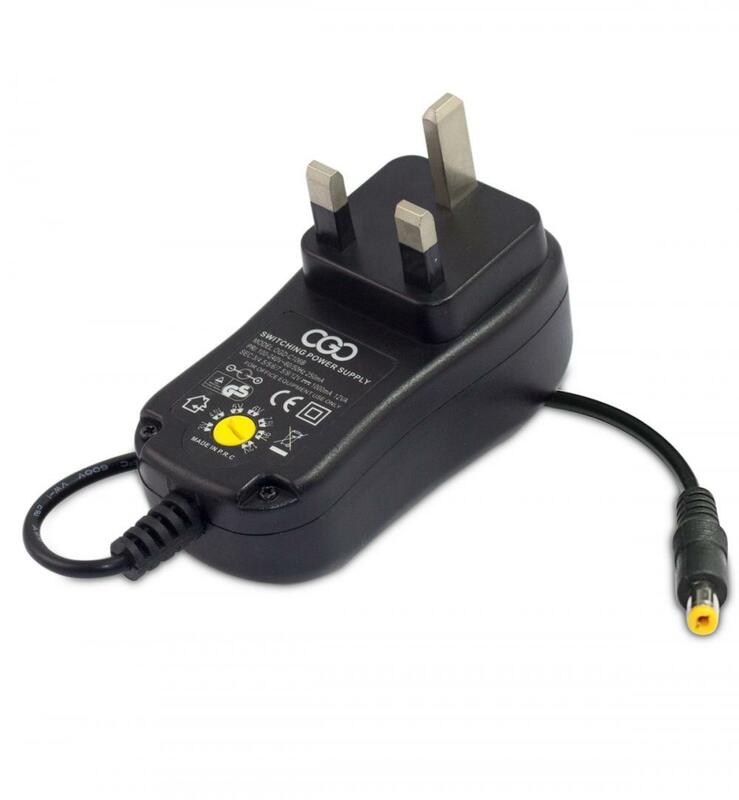 If you are looking for a high quality replacement, upgrade or spare adaptor for your DC-powered devices there is no better choice than ours. 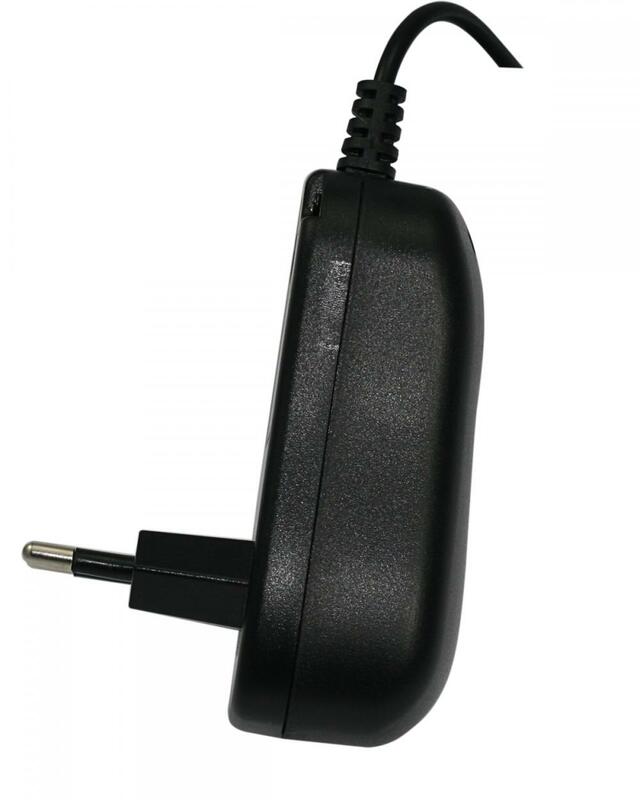 Looking for ideal Universal UK Power Supply Manufacturer & supplier ? We have a wide selection at great prices to help you get creative. 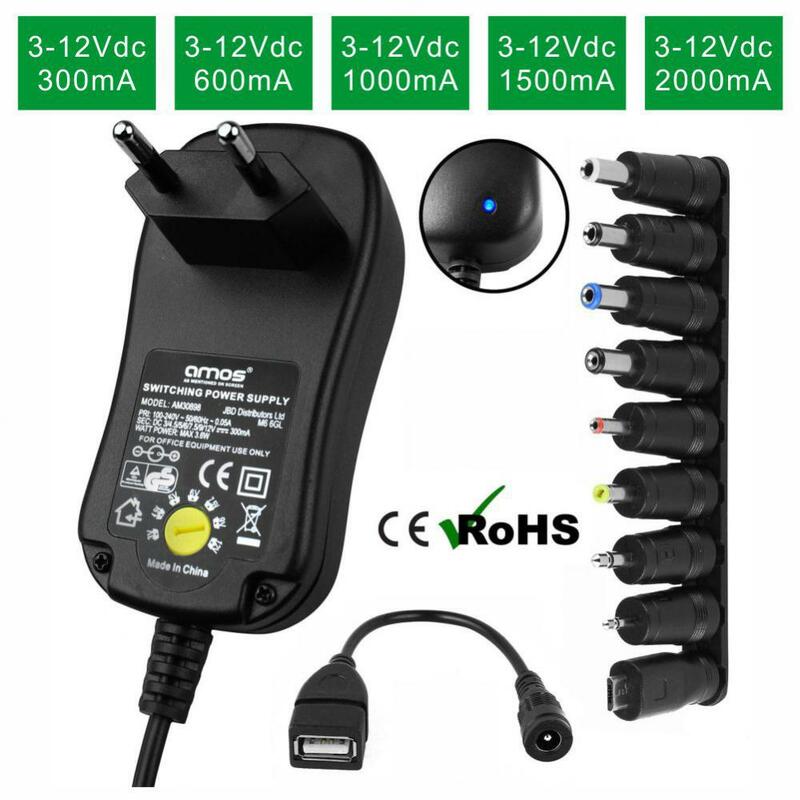 All the Universal EU Power Supply are quality guaranteed. 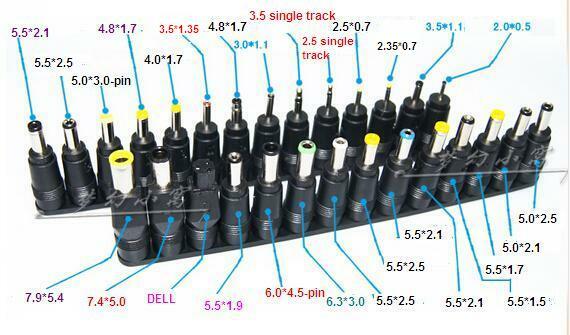 We are China Origin Factory of Universal US Power Supply. If you have any question, please feel free to contact us.